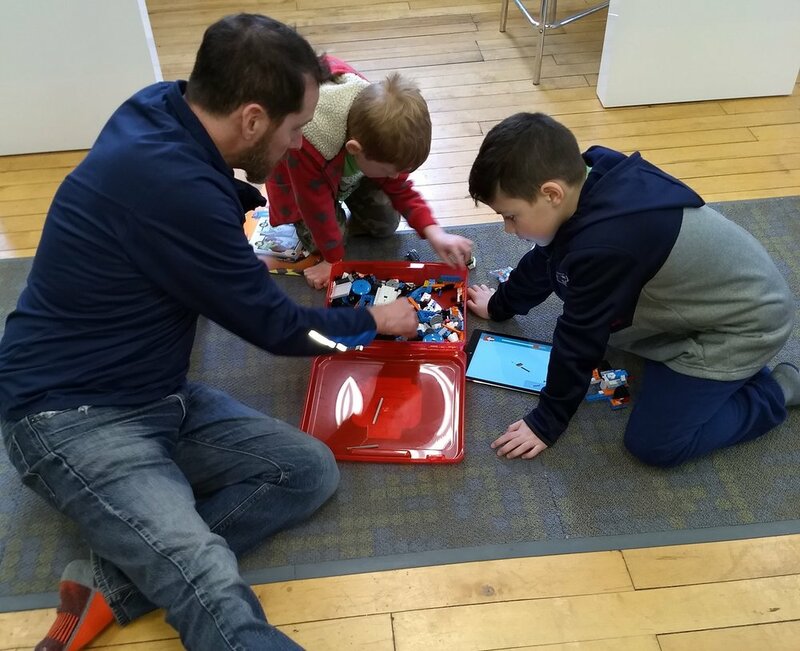 STEAM (Science, Technology, Engineering, Art, Math) learning for children in early elementary grades comes alive at Code & Circuit with the new LEGO Boost Creative Toolbox. Challenging fun leads to deep engagement and learning. Build - Students will work together and follow step-by-step instructions to build interactive, motorized robots and other models. Code - Building is only half the fun with LEGO Boost. Using an easy-to-learn iPad app, students will write the code to make their creations come to life with motion and sound. Some LEGO experience is recommended but not required. All equipment is provided. Class is limited to 8 students.